Use this 2018 Calendar as your vegetable planning guide - it gives you the best dates to plant above ground and below ground crops. I always plant by the moon cycles for growing my own vegetables. Planning your garden is one of the most important aspects to having a successful harvest. Take the time to plan where, what and when you plant all your veggies. 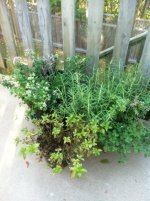 We offer step by step guide, directions and tips to make is easier for you to have a very successful garden. This calendar will help as it lists the best days to plant above ground veggies and below ground veggies. See a sample page. 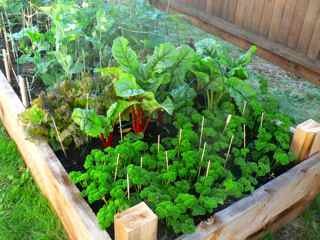 Above ground crops are vegetables that produce fruit or seed above the ground like Swiss chard, peas, and lettuce. Below ground crops are root vegetables, they produce the food we eat under the ground such as potatoes, beets, and carrots. Immediately after this purchase, you can download your 2018 Calendar and start planning and organizing your vegetable garden with the best dates to get a great harvest. This ecalendar is in an PDF file format. If your computer does not have the Adobe Reader software, your can easily install it for free. 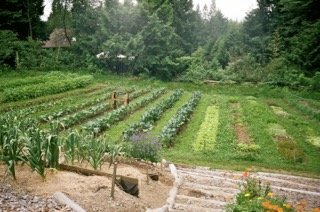 If you need more help with designing your veggie garden go to my Vegetable Garden Plans. We have designs books for your specific garden needs - Square foot gardening, Raised bed gardening, and Row gardening. 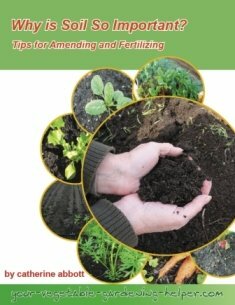 Whatever garden plans you have we can help with step by step guides to when, where and how to plant your vegetables.